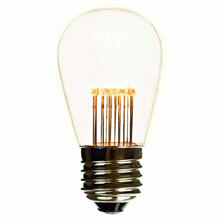 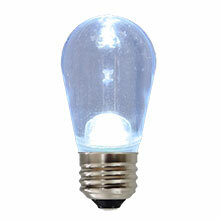 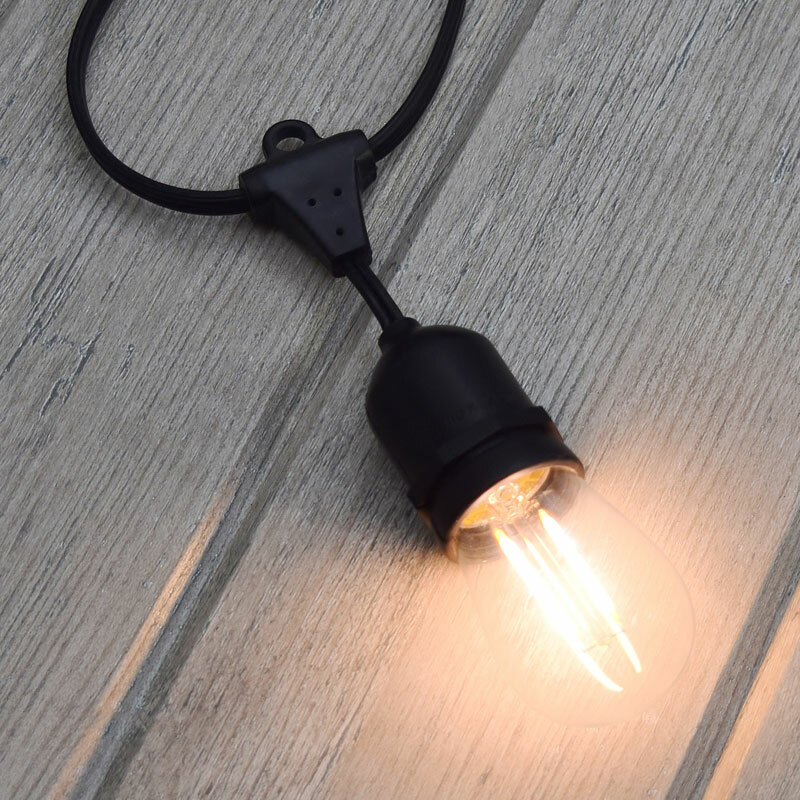 The LED 2 Filament Light Bulb is warm white and has two beautiful filaments in the middle of the light bulb. 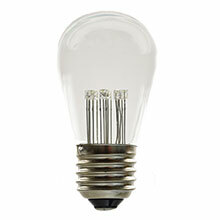 LED lights are known to save you time and money but this LED 2 filament light bulb does more than that. 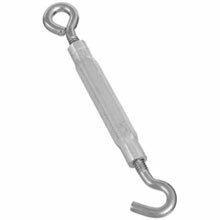 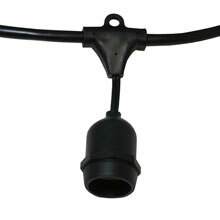 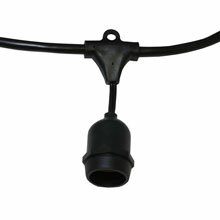 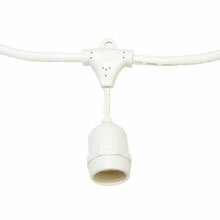 The warm white glow of the light bulb is aided with a 2,700 kelvin color temperature and a 260 degree angle on the beam. 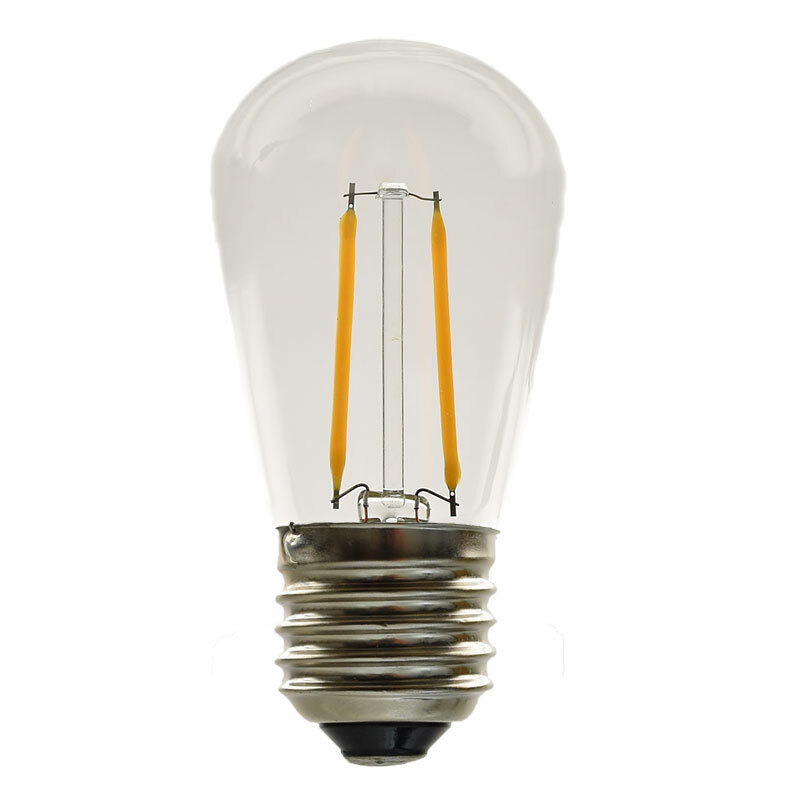 These bulbs will last an average 15,000 hours.